Would you like to change cars? Or thinking about How to sell my car in Dubai? Read the following tips carefully to find out how can you sell any car in Dubai Under 30 Minutes. Who to sell my car to? 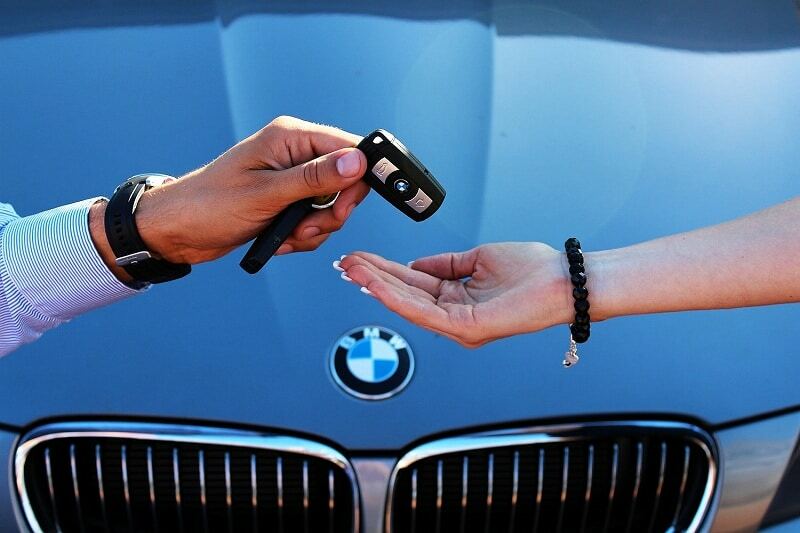 You can sell your car directly to an individual or a professional. Both choices have advantages and disadvantages. Generally more financially attractive but not trustworthy, but requires more time. The ads in the press or on websites facilitate the sale but take weeks. Put your car in value: its general appearance plays a vital role. A sale to an individual also involves costs: in addition to the price of classifieds generally paying, you must also get your car to technical control before the sale. Simple and fast, All you have to Book Appointment on one of the websites Like CashYourCarUAE.COM and they will buy your car in under 30 minutes. Your car does not have to be totally in order, but check the general condition of the vehicle. A second-hand dealer is likely to seek the lowest possible price. 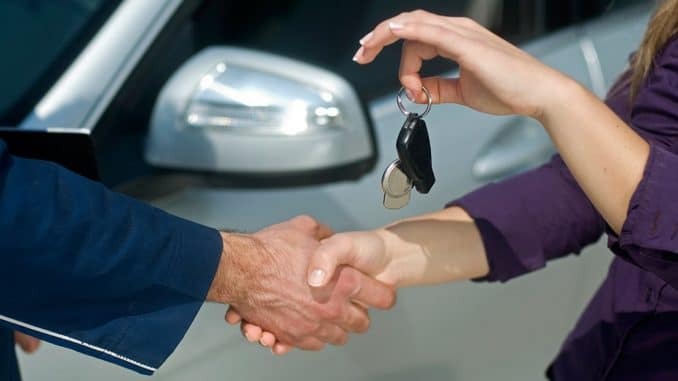 If you sell your car to a dealership to which you buy a new vehicle, first negotiate the price of your new car before announcing that you want to sell the old one so that the price of the recovery does not influence the reduction. The technical inspection for used vehicles is not necessary. Of sales on car park are organized on Sunday morning. These sales attract both individuals and professionals. So you reach a large audience, but the selling price is generally lower. In addition, you must master the art of negotiation. Finally, beware of crooks! How to determine the price while you are selling car in Dubai? Above all, make a diagnosis regarding the state of your vehicle. To do this, you can ask the help of your mechanic (usual) and possibly repair small problems if it has a positive influence on the price you can get. What documents do I need To sale any car in UAE?